Launching a successful business online starts with creating the right website. However, there’s more to building a website than simply choosing a domain name and setting yourself up on WordPress. 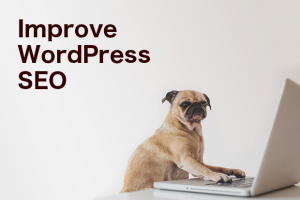 You also need to think about the additional elements you can add to your WordPress experience to accomplish a bigger return on investment for your brand. WPForms is one of the most simple and effective solutions for companies who want an easy way for their clients to contact them. As a drag-and-drop form builder, WPForms ensures that you don’t have to be a professional graphic designer or website builder to make the most out of your website. It takes seconds to download, and you can use it to create everything from payment forms for your products to subscription and order forms. In today’s competitive business world, the more you know about your target audience, the better off you’ll be. Among the best WordPress plugins for businesses, MonsterInsights is the ultimate Google Analytics option. This unique plugin allows you to connect your WordPress site with Google analytics, so you can learn more about how your customers are interacting with your site and your content. You can then use what you learn to optimize your site and reap the rewards of happier users. 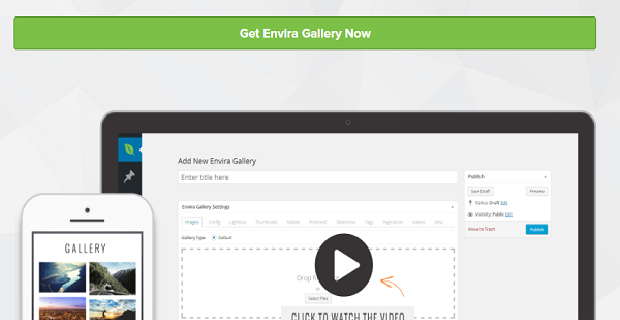 We’d be crazy to write a blog on the best WordPress plugins for businesses without including Envira Gallery. Envira makes it easier to create beautifully responsive and highly engaging galleries in your WordPress environment. This means that showing off your products, case studies and services couldn’t be easier! You can create as many galleries as you like with Envira and add them wherever you want to on your site. You can even create albums and watermark photos that you don’t want to get stolen. Conversions are the lifeblood of any business. However, if you want to convert your website visitors into paying customers, then you need to get them to “opt-in” first. Fortunately, you can do this with one of the best WordPress plugins for businesses on the market: OptinMonster. This tool helps companies to quickly convert their everyday visitors into email subscribers, so you can nurture relationships and earn repeat purchases in the future. 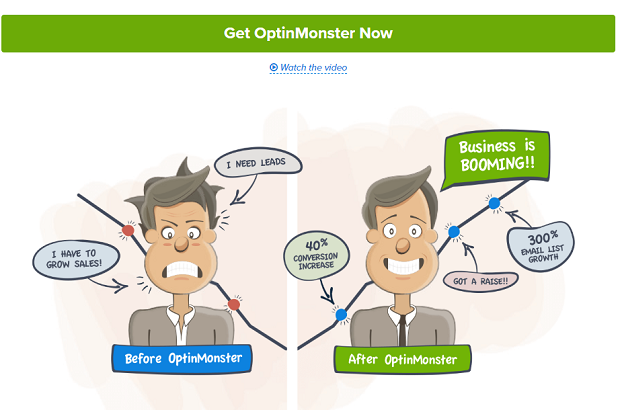 Since most of the people who arrive on your website probably won’t convert first-time round, OptinMonster is a crucial part of your business strategy. Speaking of nurturing those all-important leads, you also need to keep people engaged. Innovative email marketing campaigns and frequent updates and great for this. MailChimp is probably one of the best-known email marketing solutions on the web today, and it comes with its very own plugin for WordPress. With MailChimp, you can simplify email marketing with a quick-and-easy platform that works alongside other software like OptinMonster. Want to make sure that you’re getting plenty of organic traffic to your business website? You’re going to need an SEO strategy, and that means getting started with “Yoast” SEO. Yoast SEO was formerly known as WordPress SEO by Yoast, and it’s by far the most popular SEO plugin out there. It helps you with everything from choosing a focus keyword for your blog posts to ensuring that your meta tags are right for search engines. What’s more, Yoast uses a simple traffic light structure to tell you whether a part of your website needs work (red), or it’s ready to go (Green). 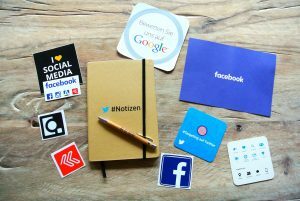 Finally, if you want to convince people to come to your website and keep them coming back for more, you’ll need a few essential things. First, you need great content and fantastic products. Secondly, you must have a website that responds quickly on any device. W3 Total Cache can help you with the second part of that equation. Not only is a fast website essential for SEO, but it can convince your customers that you’re a professional too. W3 Total Cache allows you to serve compressed and cached files to customers to reduce your server load time significantly. Facebook Messenger chatbots have proven to increase revenue dramatically harnessing the use of Facebook’s 1.3 billion Messenger users. WP-Chatbot from MobileMonkey helps you do just that. Live chat with your customers or integrate WP-chatbot to the messenger and let the automated bot chat with your customers. Chat history will be saved automatically and you can continue chat at any time using Messenger. There you have it! 8 of the best WordPress plugins for businesses! Follow us on Twitter and Facebook for more handy tips and guides.